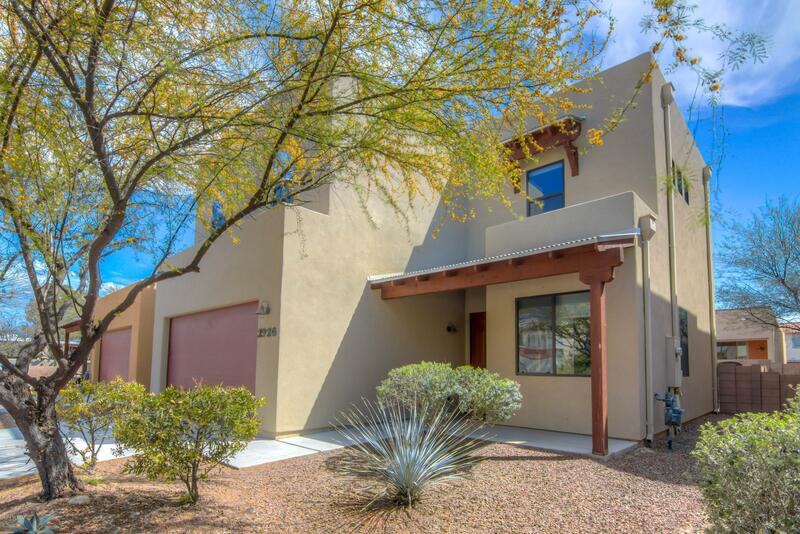 All Allen Road Townhomes (1-1 homes currently listed for sale in Tucson as of 04/23/2019 are shown below. You can change the search criteria at any time by pressing the 'Change Search' button below. "Turn key and gorgeous! Near everything you love to do! Shopping, restaurants, the Rillito River Walk, and just moments from University Medical Center and the University of Arizona!This very rare 3/3 in beautiful north central Tucson features large 24 in tile in neutral color palette, coordinating granite counters, espresso cabinetry with upgraded hardware, fun tile back splash and stainless steel appliances! Convenient powder room on first floor along with spacious pantry and storage area. 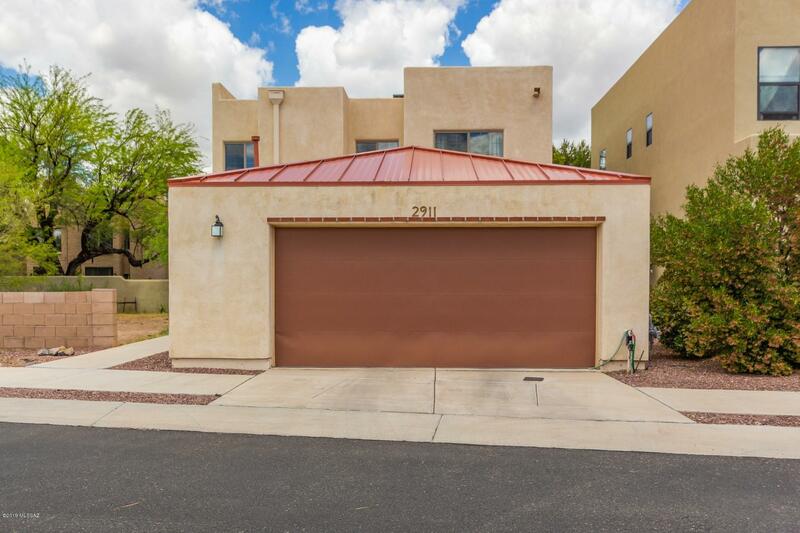 Expan"
"Gorgeous two story, 3 bedroom home available in excellent central Tucson location, within minutes from freeways, shopping and dining. You will love the stunning exterior design and impressive curb appeal. Inside is bright and very well maintained. Spacious greatroom features soaring vaulted ceilings, pristine tile flooring and large windows allowing for an abundance of natural light. Designed for entertaining, the open kitchen boast ss appliances, a large pantry and a breakfast bar. Downstairs m"